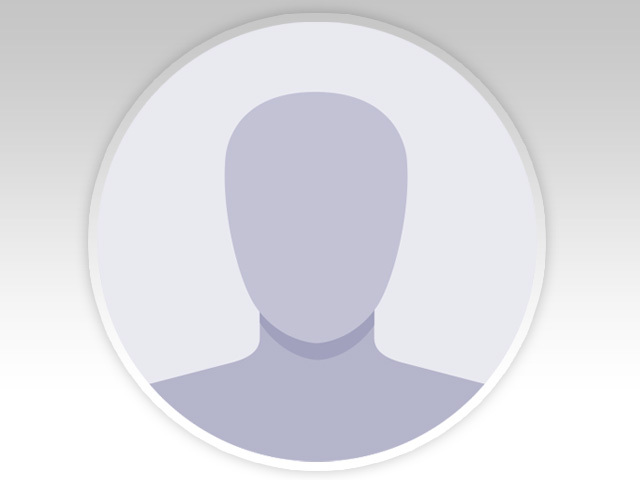 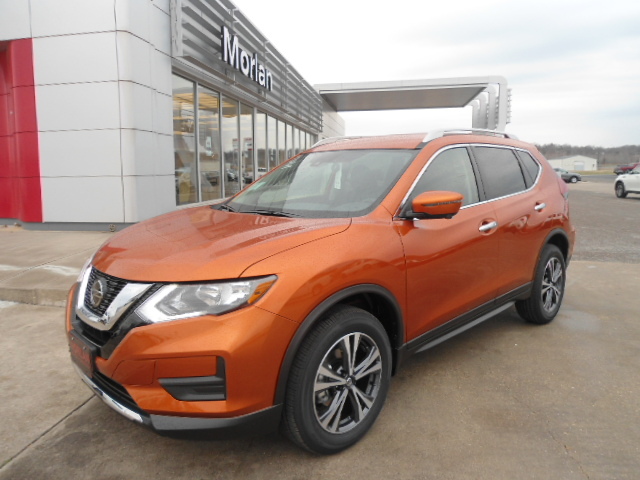 Morlan Nissan | NISSAN CUSTOMER PROMISE is our commitment to you. 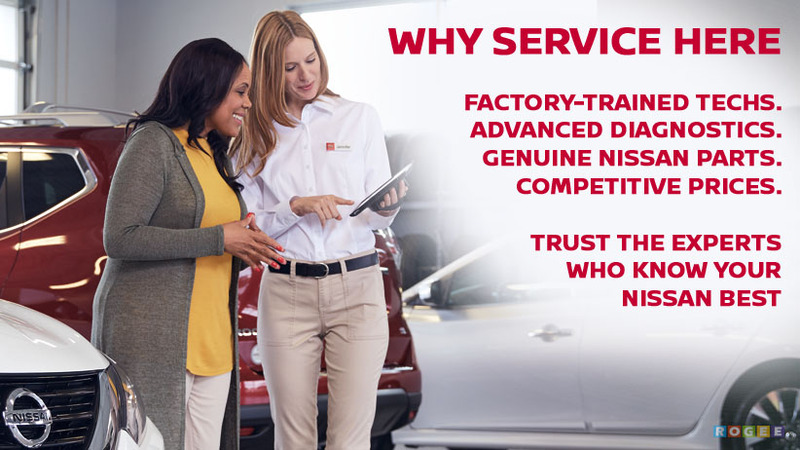 The treatment you receive is just as important as the vehicle you own. 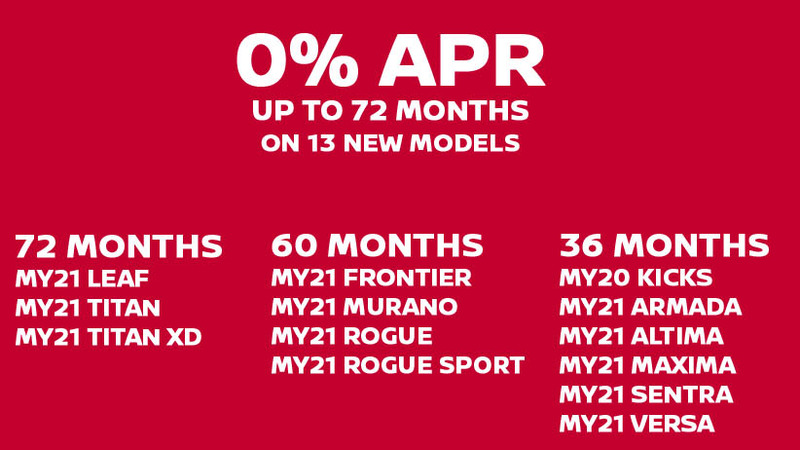 We promise to work tirelessly to exceed your expectations before, during and after the sale. 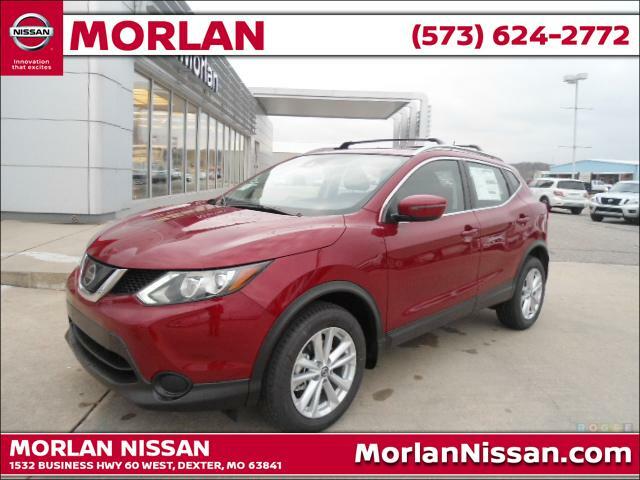 The treatment you receive from Morlan Nissan is just as important as the vehicle you own. 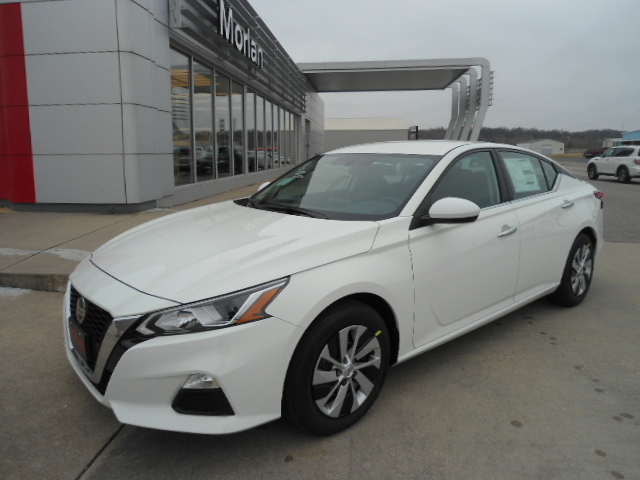 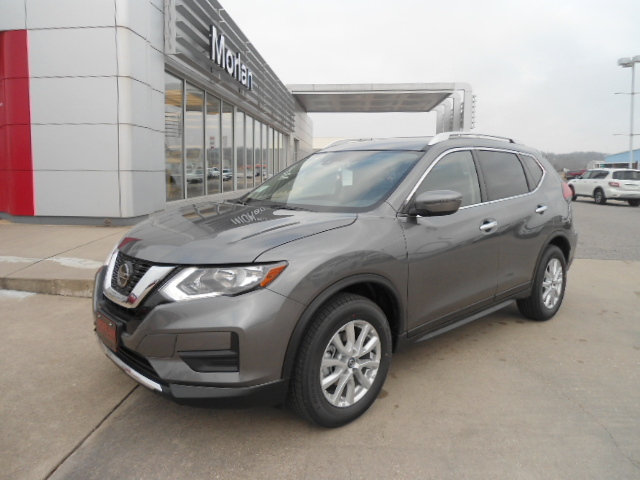 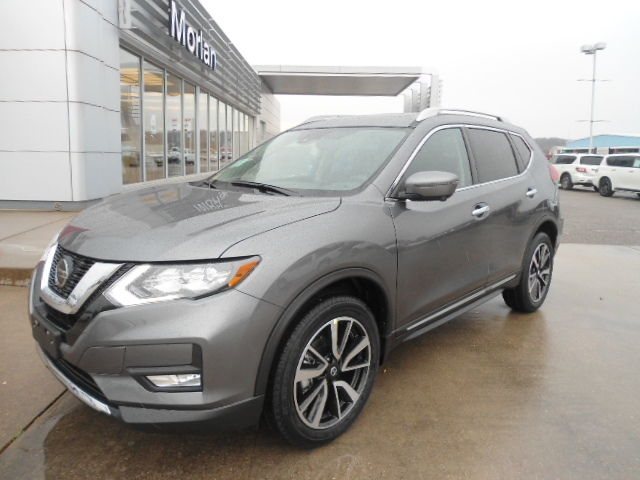 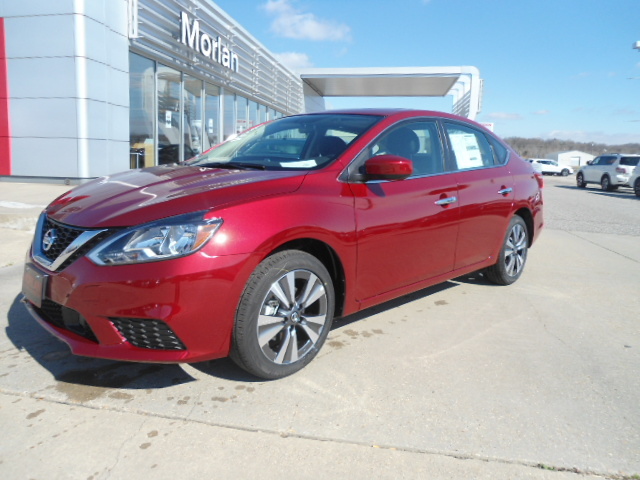 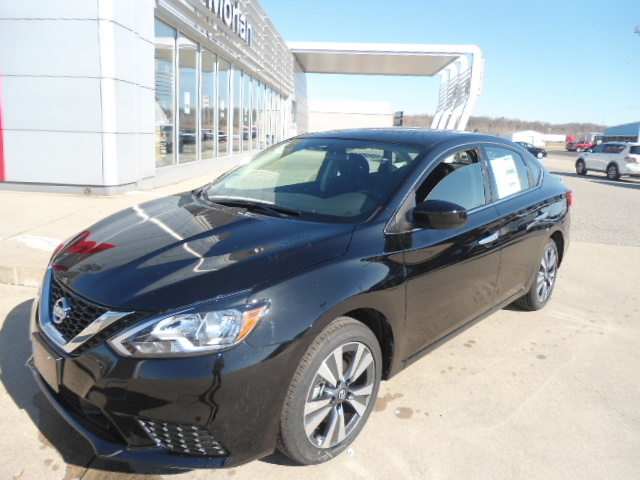 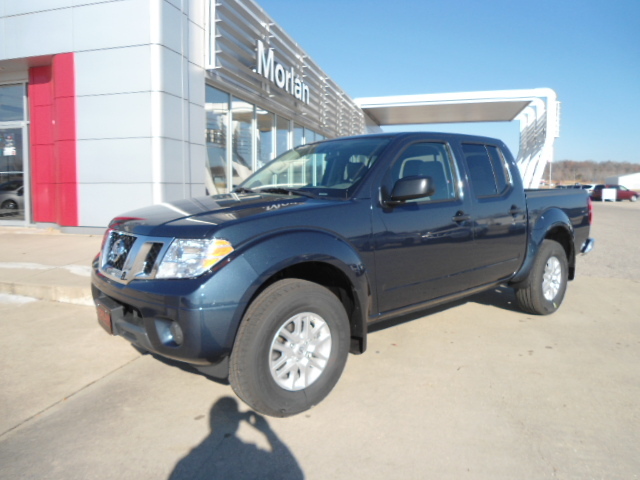 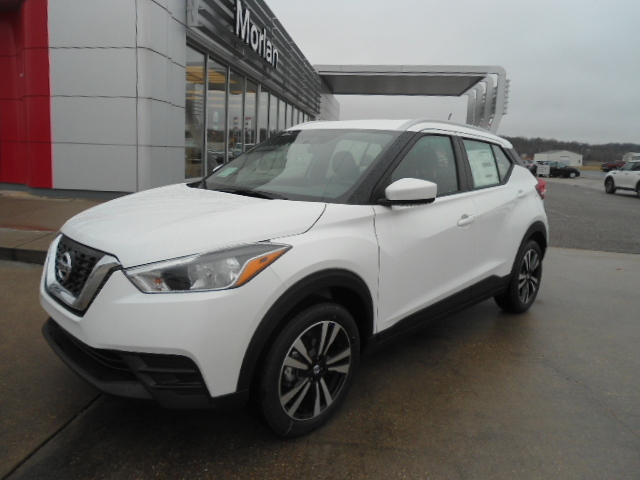 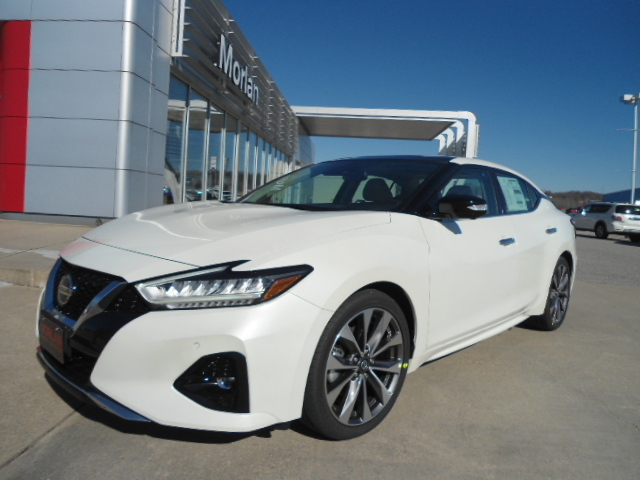 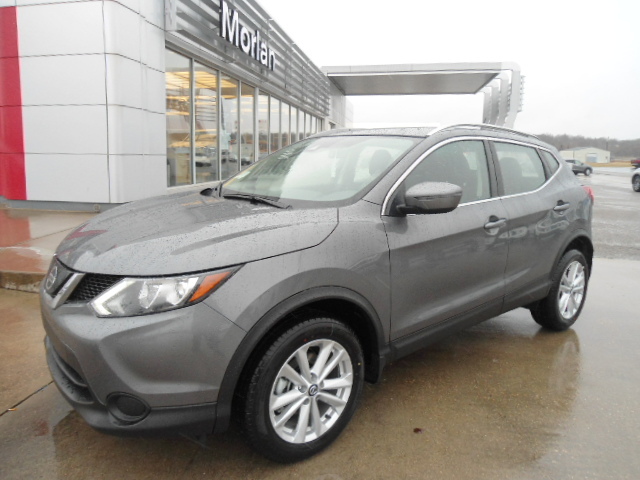 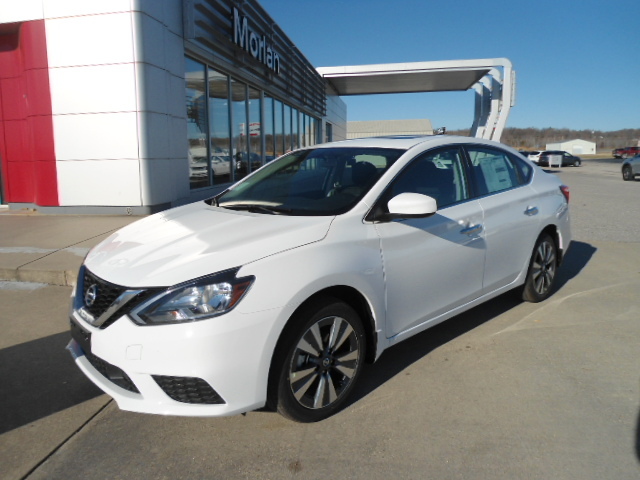 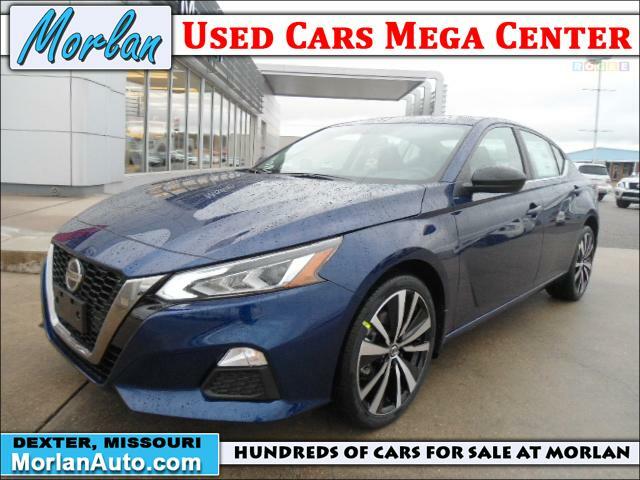 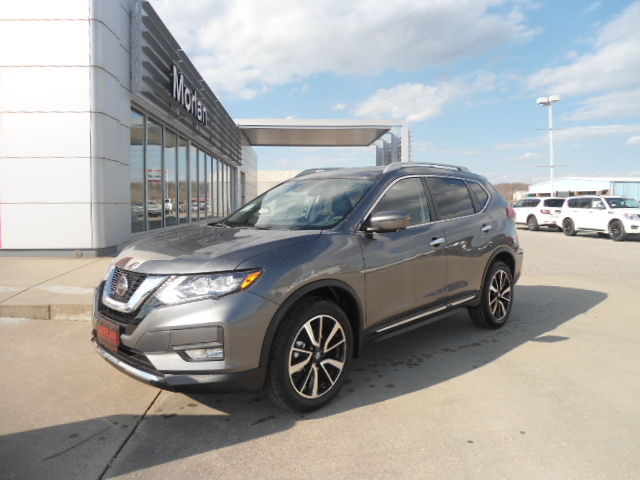 All of us at Morlan Nissan promise to work tirelessly to exceed your expectations. 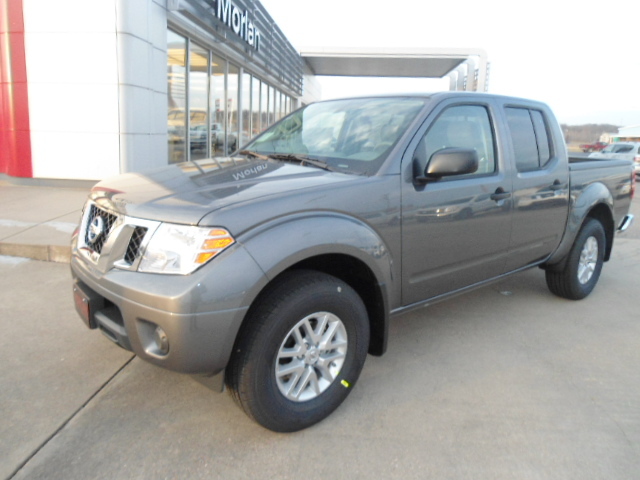 Nissan builds innovative, high-quality vehicles engineered to deliver a passionate and rewarding driving experience.